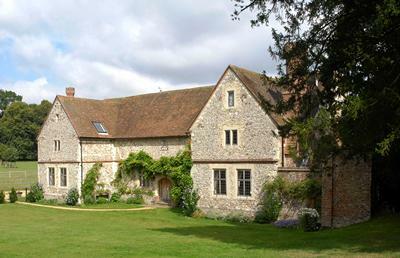 The executive team and board of trustees – recently enhanced by several new appointments – are currently undertaking a strategic review of Chawton House Library. We are focusing on shaping the organisation for the future so that it can continue to develop as a beacon of historic and literary excellence, whilst also ensuring it is self-sustaining. While this work is ongoing, we have decided to temporarily suspend the residential fellowship programme from 2018. 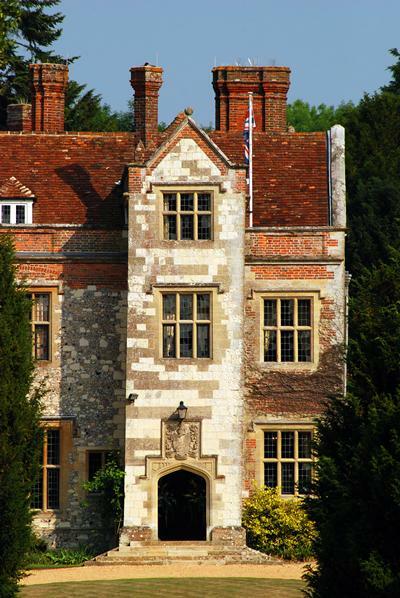 For the next two years, we will concentrate on delivering a plan for the overall vision for Chawton House Library. This planning will include looking at routes to reintroduce residential fellowships as part of a wider strategy.